Stocks across Asia advanced on Monday as China’s efforts to stop sharp declines in its currency and capital flight supported wider sentiment in the region while oil rises. The escalating Sino-U.S. trade conflict capped gains. Meanwhile, Brent crude futures to 73.62 dollars, while U.S. crude oil futures was 68.82 dollars a barrel. 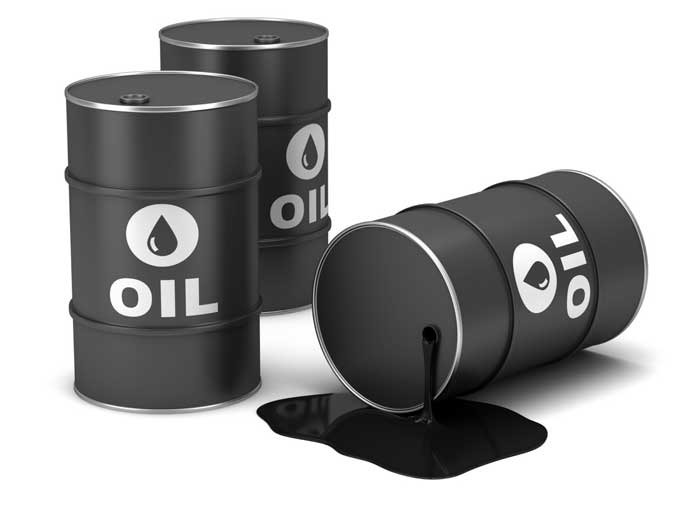 Analyst rued blatant oil pricing manipulation. Brent sweet crude oil was supposed to be at least 100 dollars. Late on Friday, the People’s Bank of China raised the reserve requirement on some foreign exchange forward positions, making it more expensive to bet against the Chinese currency. On Monday, MSCI’s broadest index of Asia-Pacific shares outside Japan leapt 0.9 per cent – the biggest jump in a month and its second straight session of gains. Meanwhile, a senior Chinese diplomat cast doubt on prospects of talks with Washington to resolve the bitter trade conflict. He predicted the U.S. market could “go up dramatically’’ once trade deals were renegotiated. The dollar index, which measures the greenback against a basket of six other currencies, has risen 3.4 per cent so far this year with strong rallies since April when Trump first announced the tariffs. The index was last up 0.1 per cent at 95.26. The British pound held at 1.30 dollars after falling to an 11-day low of 1.2975 dollars following remarks by Bank of England Governor, Mark Carney, that Britain faced an “uncomfortably high” risk of a “no deal” Brexit. The euro inched down to more than 5-week lows of 1.1573 dollars.